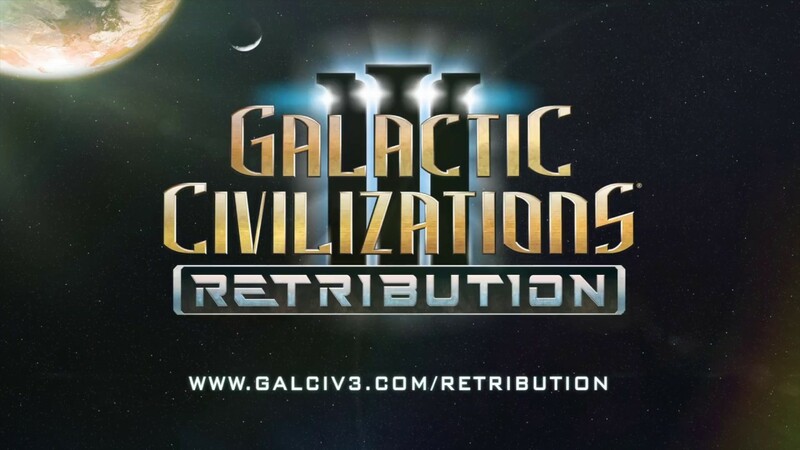 Galactic Civilizations III: Retribution is out today! It's 10% off right now, and the base game is 70% off. If you've never played before, now's a good time to start. What started as a crusade has become a war of retribution. Your civilization has uncovered powerful artifacts, discovered how to construct hypergates, encountered two new major civilizations, and much more in this exciting expansion to the award-winning space 4X game.